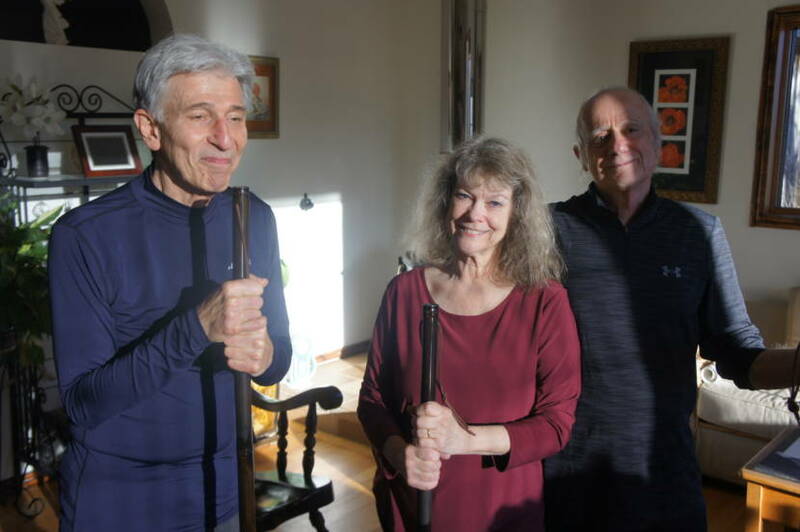 Left to right: Jim Ferere, Linda Barbadoro and Nick Barbadoro of Serenity Bamboo Flute, the company they started 44 years ago on Cherry Hill in Stockbridge. Stockbridge — The distinct aroma of freshly roasted Fogbuster coffee beans permeated the basement workshop at Serenity Bamboo Flute; call it one of the perks of being on the road for more than 80 days each year, doing “the circuit” of juried craft fairs and music festivals throughout the Northeast: You inevitably meet a lot of cool vendors (like the Pierce Bros of Greenfield), and everyone likes to barter. “This is where it all starts and finishes,” said Linda Barbadoro with a quick flourish of her hand that invited a sweeping look around the modest workshop that is her company’s headquarters. In fact, for the past four decades, she and her husband, Nick, and their partner Jim Ferere have been making and selling their distinctive style of dark bamboo flutes, walking sticks and walking stick flutes to neighbors near and far—a testament to the fact that when one’s passion converges with his/her profession, pure bliss ensues. “It’s an incredible wood,” said Nick of the bamboo, which comes from mainland China via a distributor in Florida. Last year alone, they went through roughly 1,000 12-foot lengths of pseudosasa amabilis—also known as Tonkin Canes or Tea Stick Bamboo—a small-diameter, thick-walled bamboo species native to China. That clocks in at a whopping 2.27 miles of bamboo, an exotic wood that is not only gaining steam around the globe for its durability and versatility, but also as a renewable resource sought after for myriad uses from simple garden supports to fly-fishing rods. Nick called it “the most renewable resource on the planet right now,” pointing to the fact that the more than 1,200 varieties of bamboo found around the world are being used for sheets, towels, clothing, flooring, cutting boards, you name it. “Bamboo has come into its own,” according to Nick. And its properties make it well-suited for his particular business: bamboo flutes. “Bamboo is not a straight tube, [hence] there are inconsistencies,” explained Linda. “[When I found] I could sound the tone … that was really the beginning,” she said in a nod to the trio’s business on Cherry Hill that took root 44 years ago. 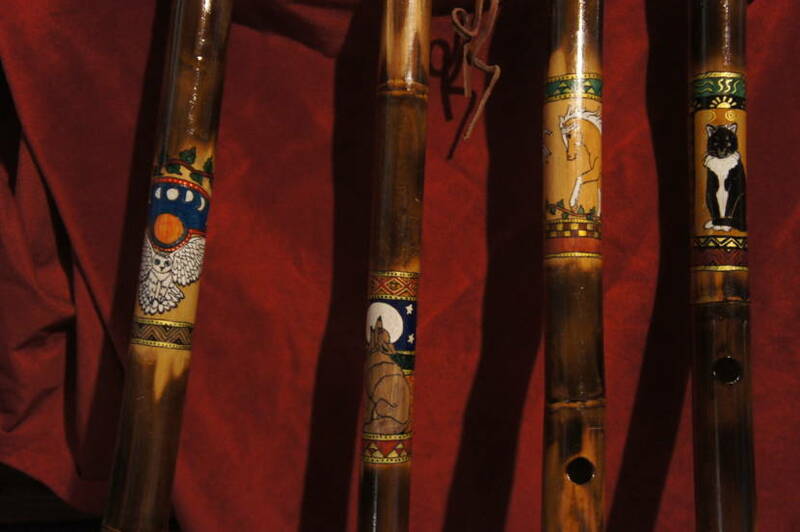 Linda carefully explained that the interior of the bamboo is the soul of the flute—where the vibration is created. “If you have a bamboo that is too thick in the walls, it deadens the sound,” she said. And then there is another logistic to consider: “The thing about a flute is, if you can’t play it, you can’t show someone how to play it,” Linda explained, which is where her husband’s expertise comes into play: Nick Barbadoro, a former concert flautist, recalled the couple’s landing in the Berkshires. 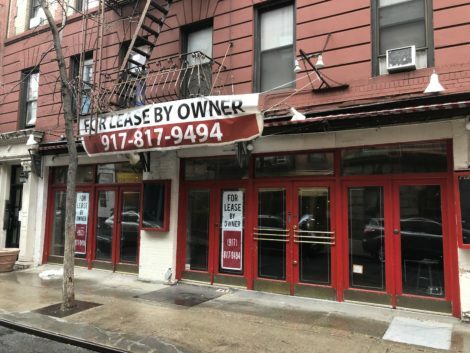 It was the summer of 1969, and the pair—driving from Philadelphia to Montreal—were headed for Stockbridge where they planned to check out Alice’s Restaurant. But they completely missed town. “This can’t be it,” they recalled thinking. “It’s a block long!” Needless to say, sitting on a curb outside of the former Nejaime’s Market, they were looking for a place to camp when a passerby directed them to the former Cherry Hill Farm. 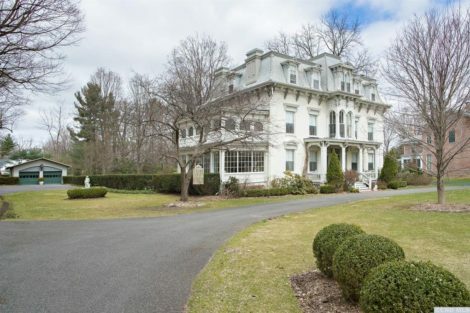 After several return trips in the ensuing summers, the couple relocated from Philly to Stockbridge in the fall of 1974. Today, Linda spends close to 90 days on the road each year, covering a circuit of more than 30 craft shows, music festivals and more obscure gatherings—think garlic festivals and asparagus festivals—which equates to more than a full-time job. “We love what we do,” she said. “And the truth is, we travel to these places and meet these incredible people,” all of whom have contributed to the evolution of the business. The entire product line at Serenity stems from the simple bamboo flute, of which there are three from which to choose. From there, the trio developed a very funky walking stick flute to keep pace with the fact that things change and people evolve. “People love walking and hiking,” said Linda, which explains the popularity of their walking stick for all ages. The light yet very sturdy walking implements have a three-quarter-inch compass inlaid at the top, a handy leather strap, and a sturdy rubber tip on the bottom. In the center of each walking stick flute is a well-tuned six-hole transverse flute, which is blown sideways like a concert flute. Each is individually tuned to a major scale (G), and plays a range of one and a half to two octaves. Special orders not only take into consideration a customer’s size (each walking stick can be custom sized to order), but they can also be customized with the addition of artwork. Linda is responsible for the incredible designs—running the proverbial gamut from lions, owls and a wolf howling at the moon to more fantastic creations like unicorns, angels and mermaids—each of which is etched into the bamboo with an electric engraver before Linda hand inks each design with permanent ink and seals it with a coating of durable polyurethane to protect it from the elements. 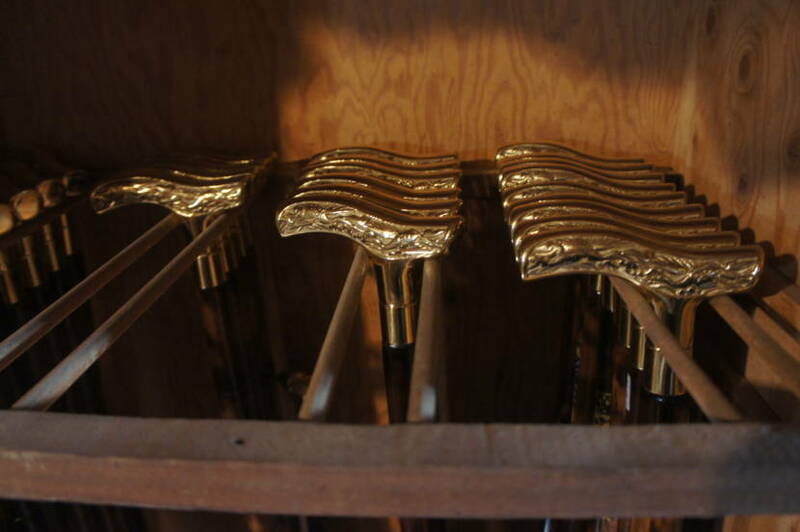 Today, the line has grown to include brass-handled walking canes, a reflection of the simple fact that fans are aging. “Our generation got older and the idea of a cane with a double purpose appealed to a whole lot more people than I had ever imagined,” Linda said of the canes. Their walking canes are light yet very strong and are intended for use by anyone in need of a walking cane for support. They also make a very stylish accessory for those looking for a unique, one-of-a-kind walking stick—and the walking canes are also available as walking cane flutes. “Bamboo flutes are made in every society on the planet,” Linda was quick to point out. In South America, the quena is the traditional flute of the Andes; in Japan, the shakuhachi was introduced from China in the seventh century; in Hungary, they play the zinfonia. Not to mention that the Northeast chapter of the American Bamboo Society is located in Plymouth, which means that, despite this seemingly obscure small-town venture, it is a rather worldly way to earn a living. The Barbadoros love the winter. Bamboo scraps are fantastic for starting fires—they use their leftovers as kindling to start their woodstove—and January is traditionally the month in which the business owners lay out their schedule for the year ahead. 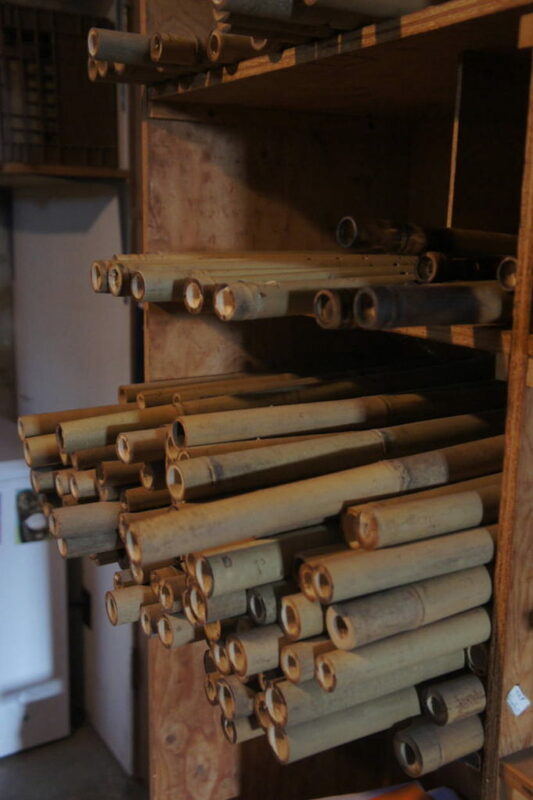 In February, they will set to work on their songbook (included with all bamboo flutes and flute walking sticks) and, from February on, they turn their attention to production. Their basement is full of raw bamboo, which is green when harvested and then dried, in varying lengths. And for the time being, there is a momentary lull. This is such a nice story about Linda and Nick! 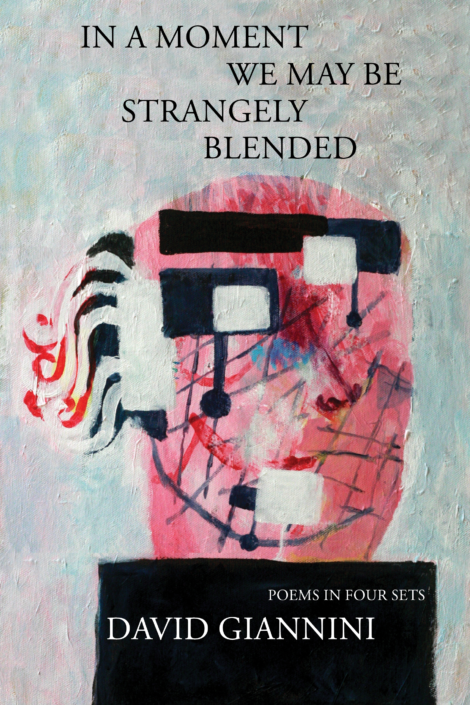 Thank you for highlighting the work of this local couple living and working and making a living as artists. My daughter, who spent a lot of time with them as a small child, still has and cherishes her lovely little flute from way back! Blessed to know Linda, Nick and Jim for nearly 40 years. They are masters of their craft and we love their products. Love you and thank you for the memories !! !